Who doesn't want to look out at a sea of colors in their very own garden? Indeed, there's something irresistible about flowers. No doubt everyone appreciates the beauty of flowers, no matter what age or gender you are. Chances are, when you see a field of flowers your first instinct is to get closer to them. Moreover, when you get near the gorgeous flowers, you can't help but pick one up and try to smell it¾regardless of whether it has a scent or not. Maybe you'd even put it behind your ear and walk around with it. Well, you don't need to travel far to see flowers because you can grow them right in your garden! In order to get a trimmed garden, first we recommend you to look at the Best Self Propelled Lawn Mower Reviews. 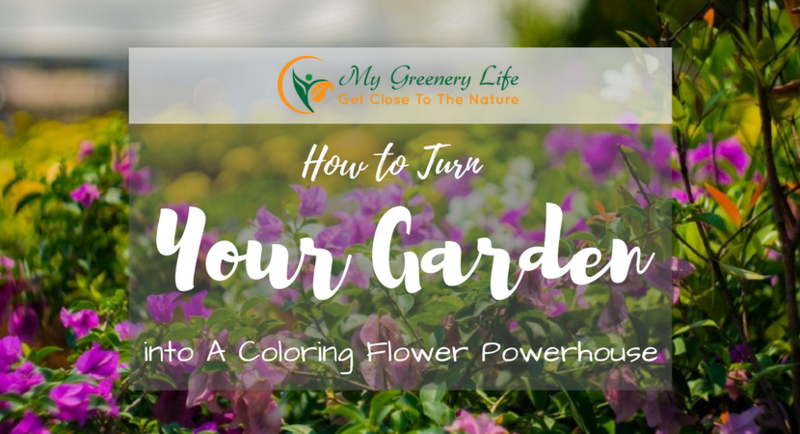 Here's what you need to do to bring color into your garden for the flower powerhouse you've always wanted. While it's tempting just to forge ahead and plant all of your favorite flowers, please don't. Your chances of success might not be favorable. To make sure you get the results you want, you need to map out a plan. The best time to do this towards the end of summer, when vegetation is starting to die down and you still have adequate time before you’ll need to start planting. Assuming you have a garden, evaluate its condition. Check which plants you want to keep and those you want to replace. Decide where you want to put the flower bed. Moreover, determine the size and its shape. Remember, it's best to be practical with regards to how big you want it to be. It will make maintenance easier on you, and you'll be able to enjoy it more. 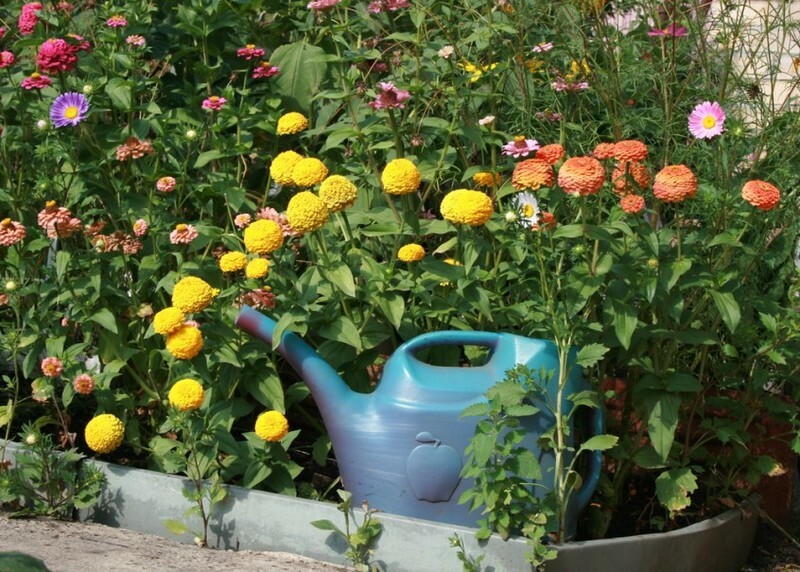 Better Homes and Gardens suggests designing your flower garden according to your timeline. If you're a morning person, then it would be best to choose bright colored flowers. It is an excellent way to start your day and lighten up your mood. If you like to spend time in the garden at night to unwind after a long day, then consider white flowers. Likewise, plants with silvery green or grey foliage. The light colors tend to reflect when hit by light from the sunset. You want to create interest in your flower garden¾not chaos. It can happen if you go overboard with your choice of colors. For best results, limit your colors to three. Then, choose various shades of each color to add greater interest. Your search for plants would be easier since you've already streamlined your choices. 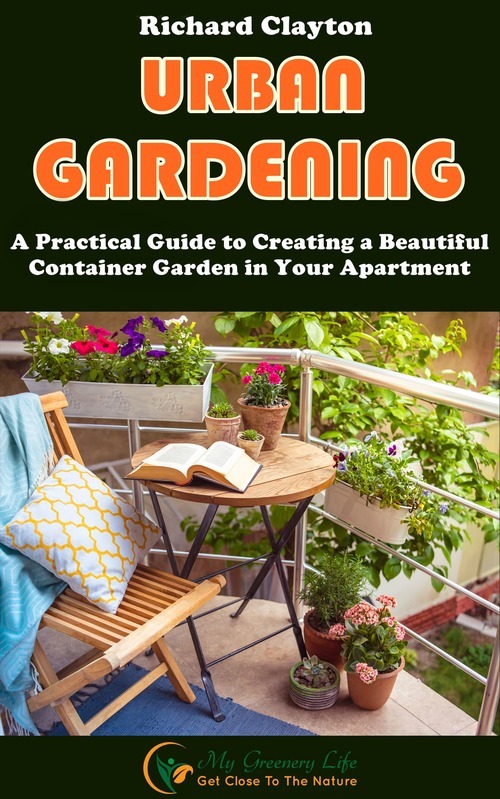 Your color scheme also becomes a helpful guide, so you don't end up buying anything and everything you see at the garden center. Do you like order in your garden? If you do, then go monochromatic. Add interest, by using different shades of the color you want. Do you want to a bit of drama? If you do, then go for complementary colors. Select two colors that contrast yet complement one another. Do you want to brighten up your garden? If you do, then go for warm colors like red, yellow, and orange. Do you want to create a more relaxing environment? If you do, then go for cool colors like blue, purple, and dark green. The rule of three would also apply to the type of plants. Select three kinds in the colors you chose and space them out in the garden. By doing so, you add interest and create rhythm. Use colored pots to create a bold statement. Make sure the color of the container you choose complements the flowering plant in it. Consider planting your flower bed next to a wall, so the colors pop out against the background. You can also consider planting along your fence line or a trellis. Climbing roses would look nice on it. Transforming your garden into the flower powerhouse you want takes time. Even so, the results are worth it. By taking the time to plan and consider your choices, you'll be able to enjoy it throughout the year¾for many years to come. When it comes to flowers, what are Your Best Picks? Comment in the section below! Jeffery is a professional product reviewer who has worked with some major companies across the years. 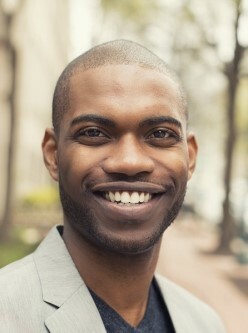 He currently writes for yourbestpicks.com and is dedicated to delivering the very best when it comes to product reviews for consumers. In his spare time, he enjoys traveling.